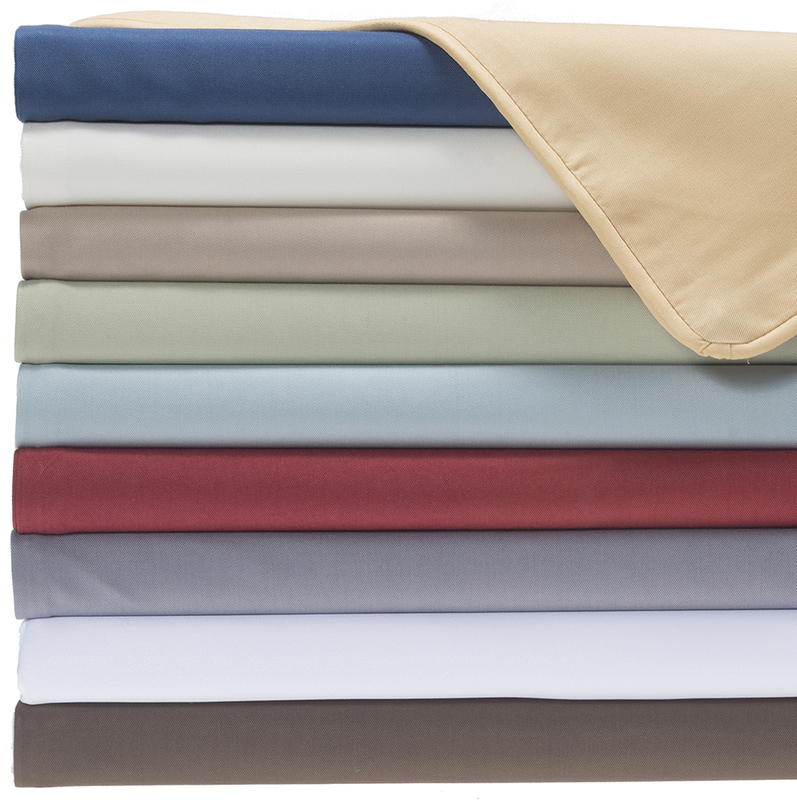 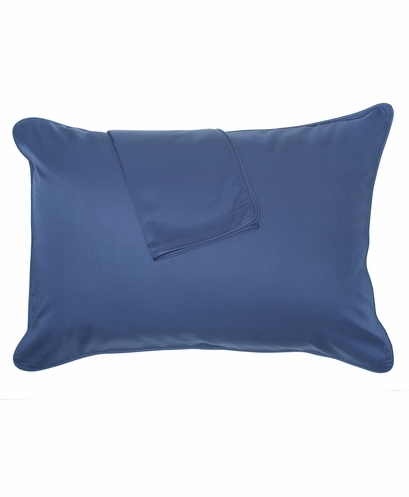 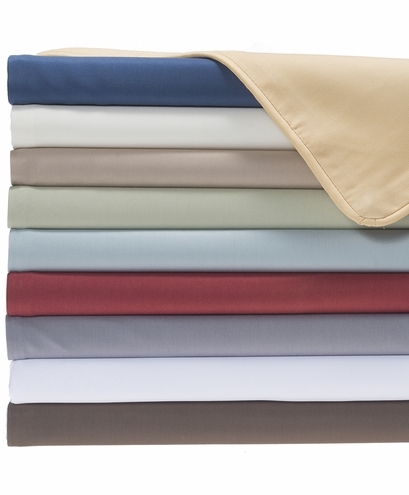 Give your bed a makeover with the Rayon from Bamboo Cooling Pillow Shams from Cool-jams™. Not only will these these bamboo pillow covers look absolutely amazing, they are functional as well. These cooling pillow shams are made from 100 percent rayon that is woven from bamboo. Bamboo is a naturally eco-friendly fabric that is hypo-allergenic as well and odor and mildew-resistant. 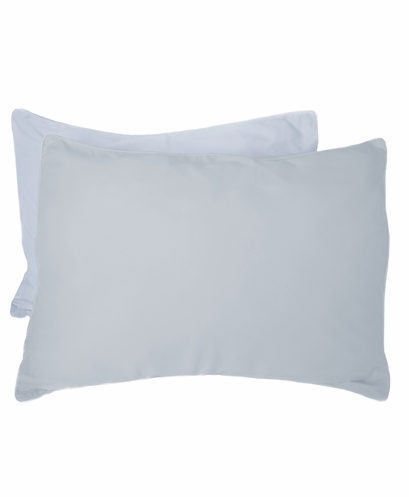 The cooling pillow cases are also extremely soft and actually gets even softer with each additional wash. 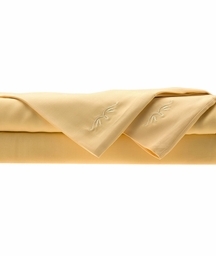 If you or a loved one deals with allergies, eczema, sensitive skin and even night sweats, bamboo fabric can provide soothing relief. 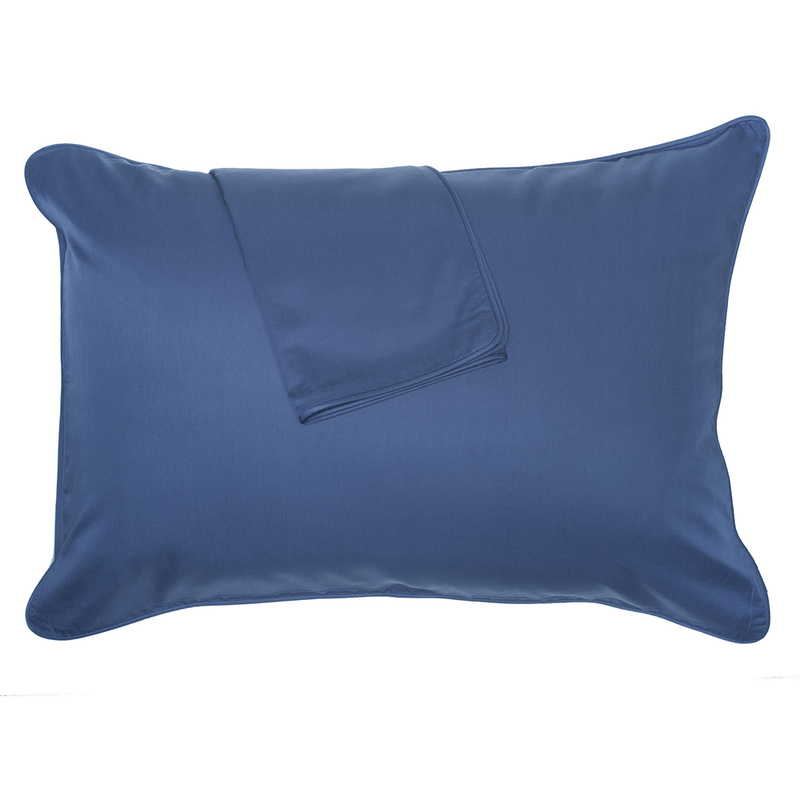 Bamboo brings a unique thermal quality to fabric that allows it to adjust to your temperature, making Cool-jams™ standard cooling pillow shams the place to put your head. The bamboo pillow covers come in sets of two and are slightly oversized with piping all along the edges. Imagine not wrestling with the pillow to get it inside the sham. 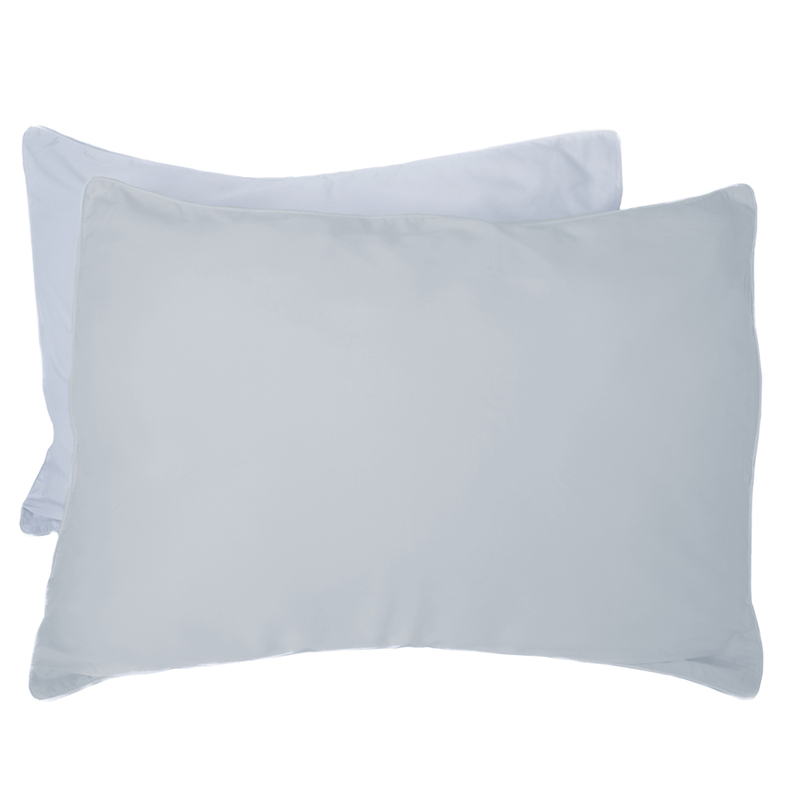 Each sham measures 26" x 20". These are soft and well made but more like pillow covers than shams. 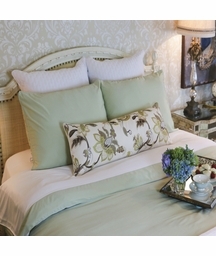 I prefer the quilted Euro shams that you offer. 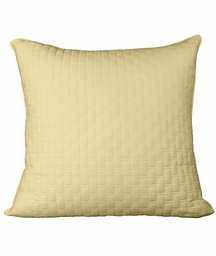 If you combine them with the quilted shams they are definitely more substantial.